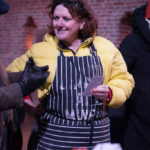 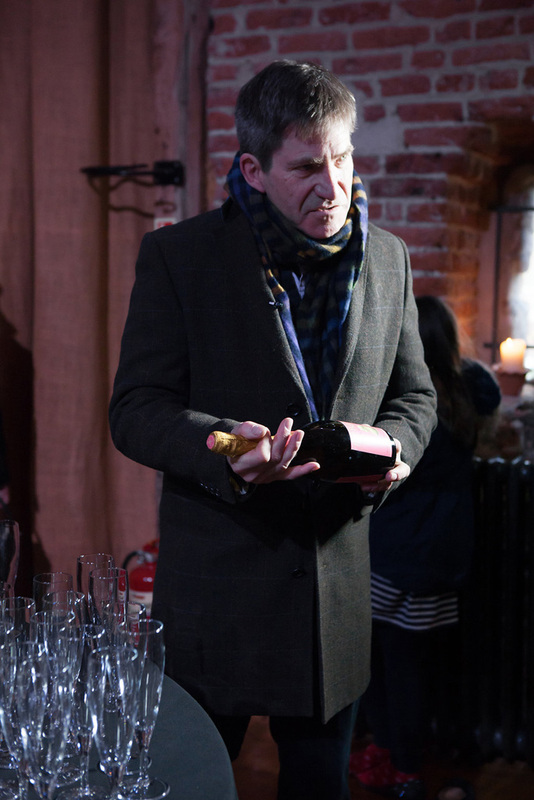 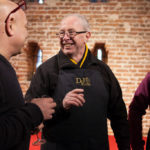 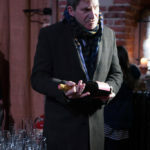 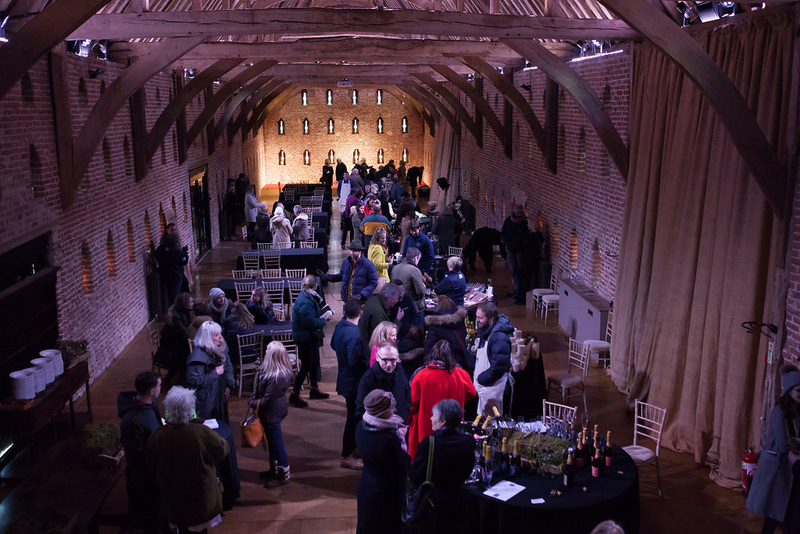 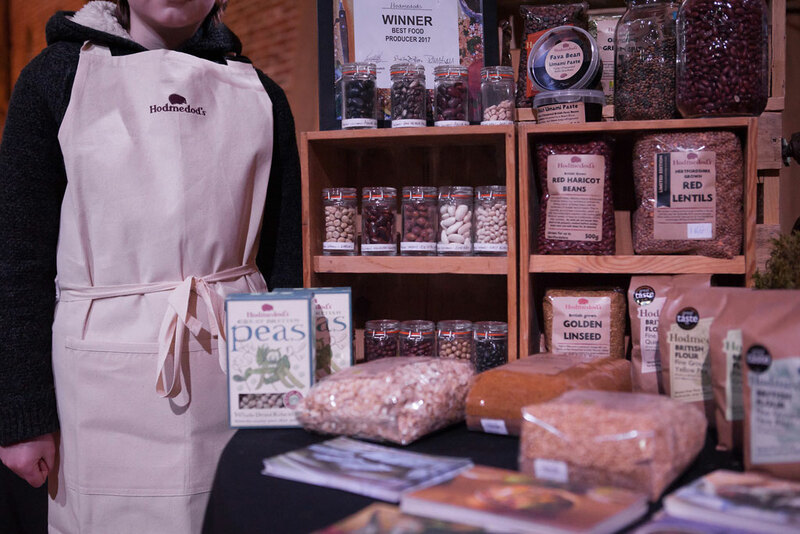 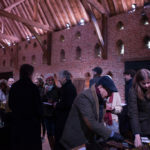 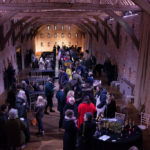 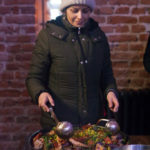 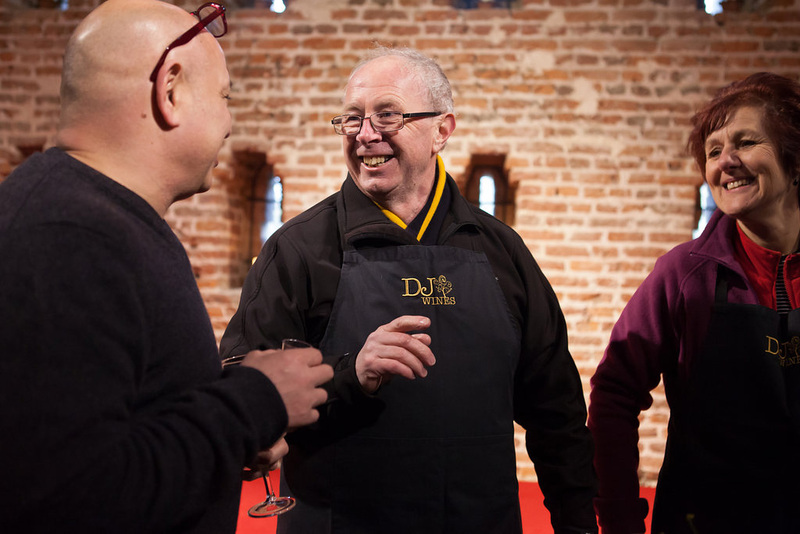 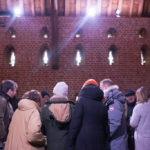 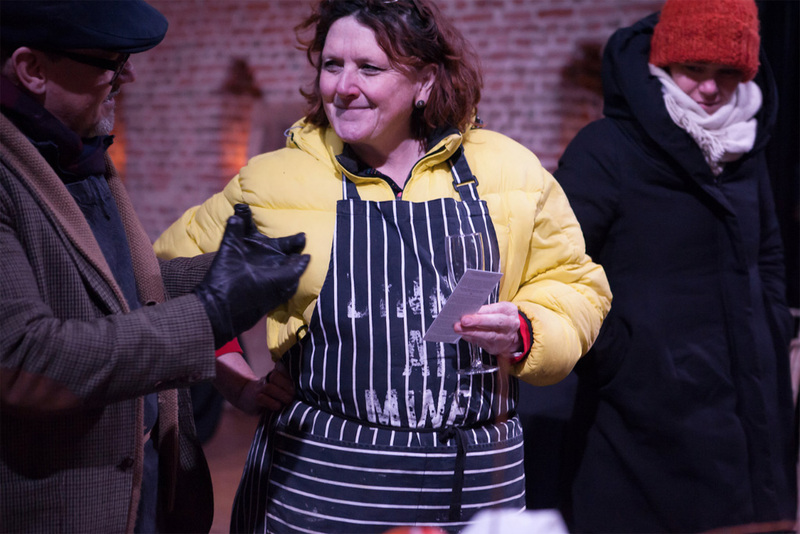 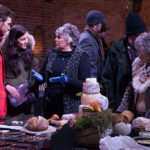 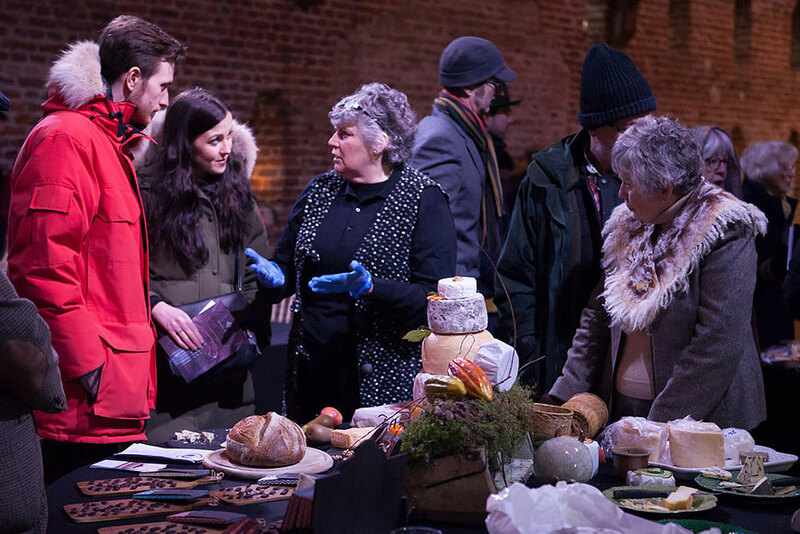 A Circus of Taste – a unique celebration of local food and drink – was held last weekend (18 March) at Hales Hall and Great Barn, a magnificent Tudor estate restored to modern-day luxury, set amid exquisite formal gardens and wild Norfolk meadows. 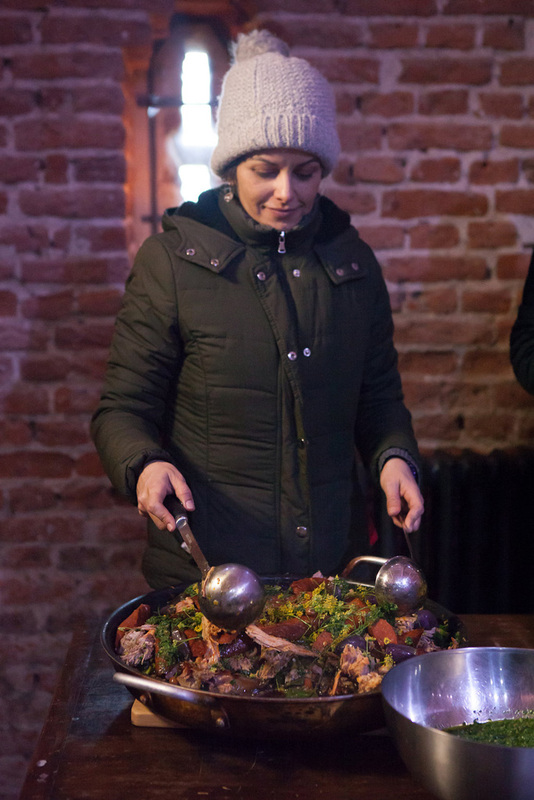 The event was a collaboration between Hales Hall’s owner, Helen Johnston, and her friends, Marwan Badran Food Artist & Masterchef, founder of Mouth.Events, & Annie Nichols founder of Hot Meals Now. 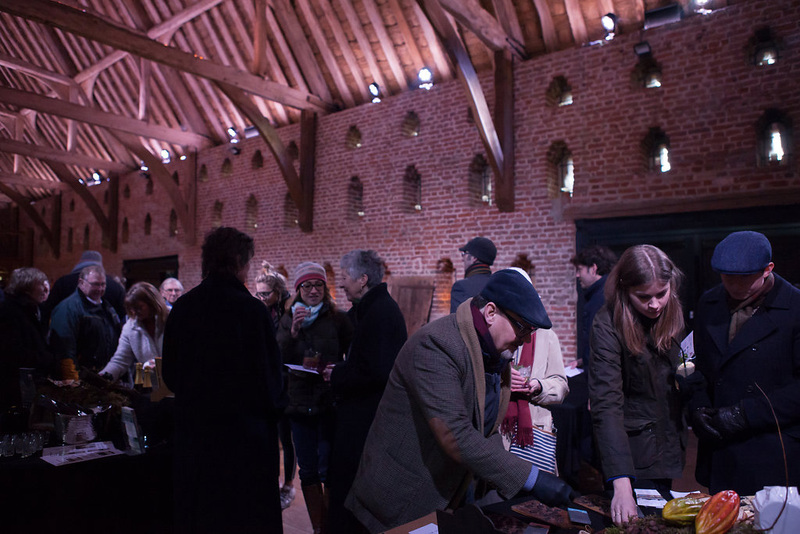 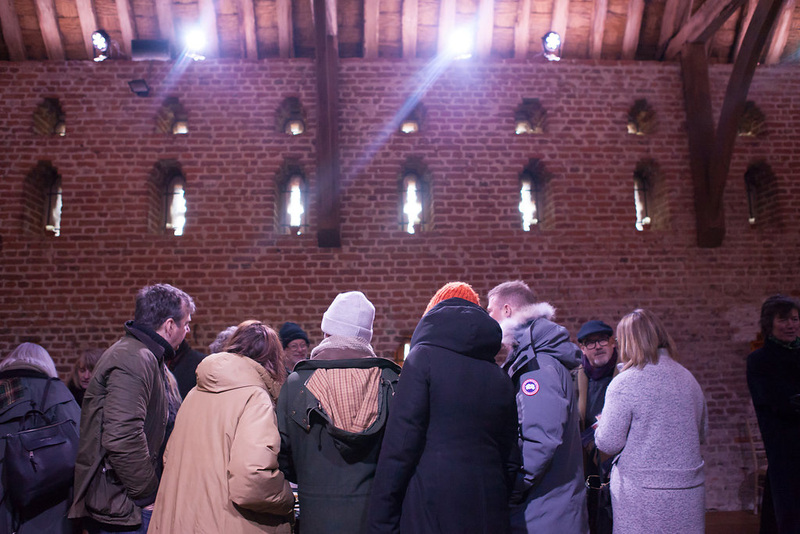 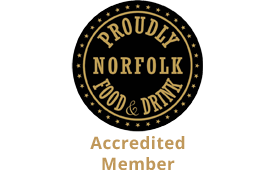 Over 20 food and drink producers from Norfolk and Suffolk came together enabling guests to discover the flavours of East Anglia. 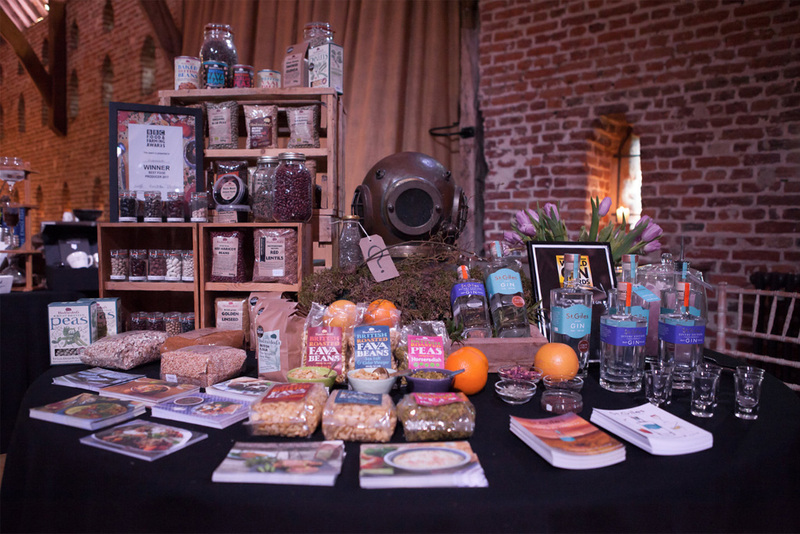  The Taste Circus concept was to create a community of food and drink producers that share similar beliefs. 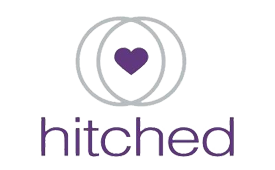 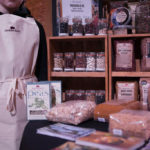 Each producer shared a stand and collaborative taste story with another and hence performed a taste sensation that belongs to both producers. 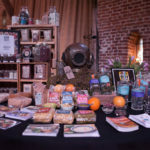 For example, Fire Station Coffee and Wild Knight vodka made an Espresso Martini between them, while Mrs Temple’s Binham Blue and the rich, dark bean-to-bar chocolate from Tosier made a surprising and delicious pairing.